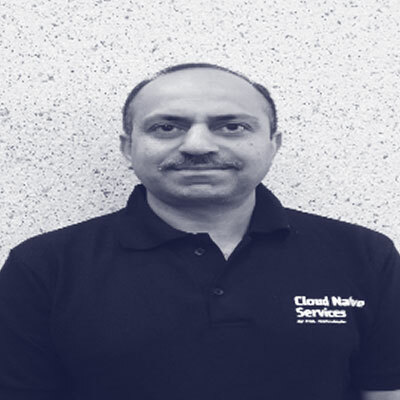 Rahul Kandhari is a Principal Architect and HCL Technologies Practice Lead for Cloud Native Development. He has 19 years’ experience engaging with customers on IT related projects. Rahul currently manages a team of Architects and Lead Developers that engage with customers to architect, design and build new Cloud Native applications and re-platform and modernize existing applications.